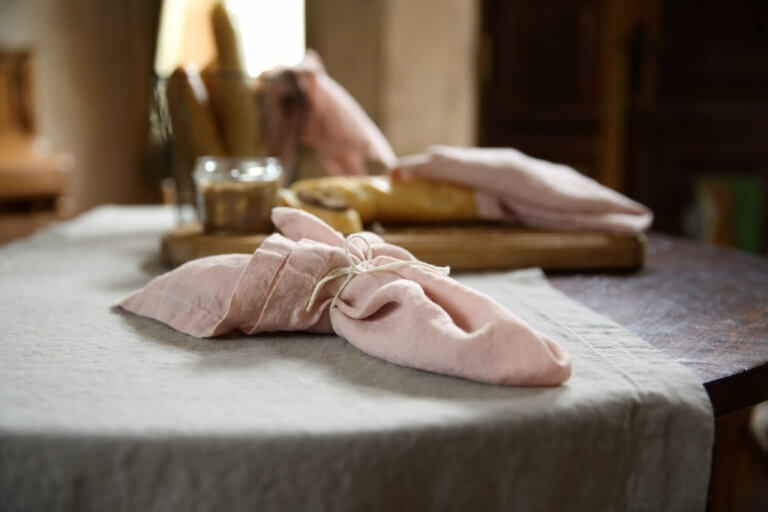 At the heart of any lovingly prepared meal lies a beautifully dressed table, and no beautifully dressed table is complete without gorgeous table linen. Linenme.com, founded by Lithuanian-born creative Inga Lukauskiene, offers everything you need to create a truly welcoming dining setting; from tablecloths and napkins to decorative runners and placemats. 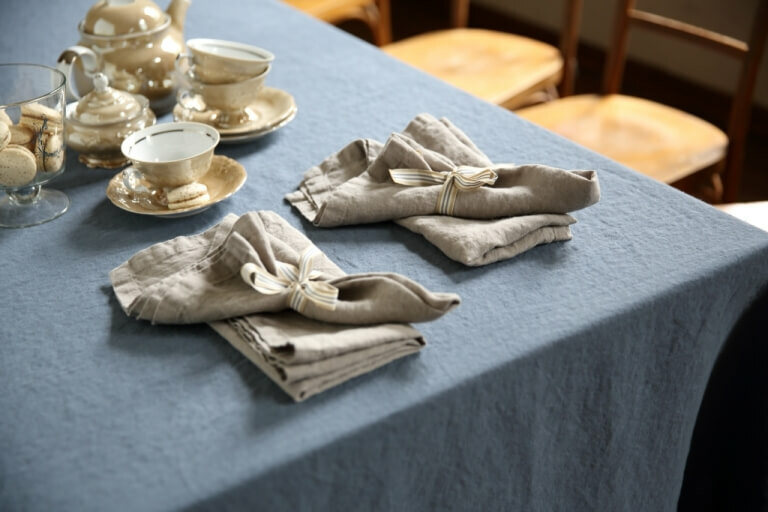 Launching for Autumn/Winter 2014, their already popular table linen has been lovingly redesigned in seven stylish new colour ways, offering the traditional appeal of linen in a fresh and pretty palette. Designed to work in harmony with one another, the coordinating tones are perfect for mixing and matching to create a personalised and relaxed look. 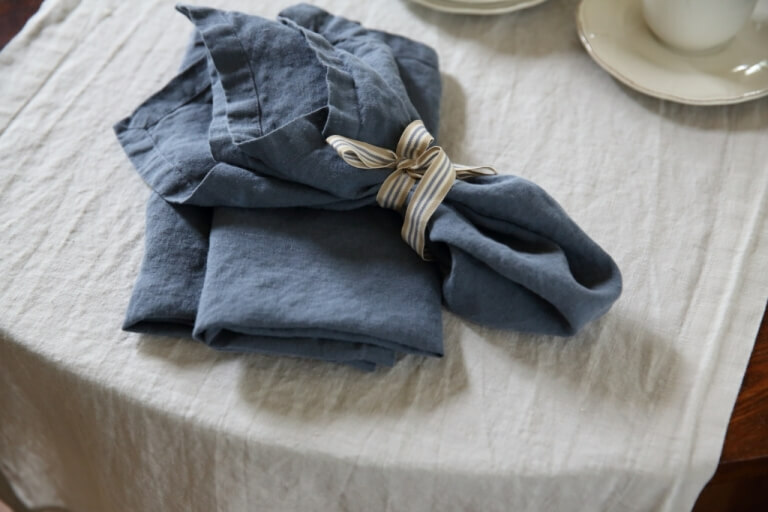 From dusky pinks and taupes to mint green, cobalt blue and silver tones, the range of 100% linen is ethically produced and manufactured using only the finest flax fibres that are wonderfully soft to the touch, yet durable. Offering both style and practicality at pleasantly affordable prices, each item can be machine washed and tumble-dried with ease, becoming softer and suppler the more frequently the linen is laundered. Whether setting the scene for a relaxing weekend brunch, or inviting the whole family over for dinner, Linenme.com can help you create a special table setting that will impress time after time.